If you’ve spent a considerable amount of time speaking with your debt counselors, you probably know what debt-to-income ratio is. This is a tool for the lenders to peep into the financial health of the borrower during specific financial situations. In case you’re wondering about the formula, it is simple! All you need to do is divide your total debt amount by your total income and then transfer the decimal to a percentage form. If you wish to get a monthly DTI ratio, you have to take your monthly debt amount and the income figures and then use them instead. If you don’t think you can do it manually, you can even use a calculator to make it simpler and effortless. Your debt-to-income ratio – What is yours? It is through your DTI ratio that the lenders will determine the amount of additional debt that you can handle and the credit risk that you will pose as a borrower. 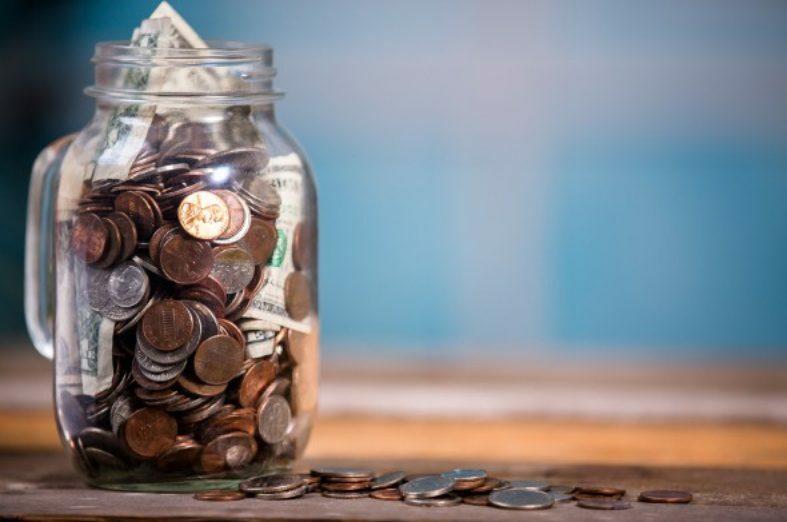 You have to calculate this by dividing your monthly income by the total debt payments and this should include your minimum credit card payments, student loan, auto loan payments and many other regular debt obligations that you have. Your income is not reported to the credit reporting agencies and hence as a part of loan application, the lenders will request a self-reported documentation which confirms your income. 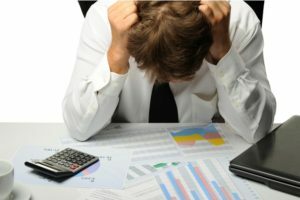 Your DTI ratio may not be one of the important factors which are used to compute your credit score but it can definitely have a considerable impact on your capability to get a loan. There are certain loans like mortgage loans where the lenders will take a close look at your DTI ratio when you apply for such a home loan. They check this number because it tells a lot about your ability to pay back your debts on time. Mortgage lenders usually tend to set the interest rates of the loans depending on the risk you pose. If the lenders see that your DTI ratio is pretty low, then it can be taken for granted that you have enough income to repay your debts. On the other hand, if your DTI ratio is high, you might be struggling with all your debt obligations and you may not be able to maintain your new debt. According to the thumb rule, your DTI ratio should be either exact 36% or less than that. However, you should keep in mind that a DTI ratio which is as high as 36% could put you at a risk of paying huge interest rates or being denied while taking the loan. 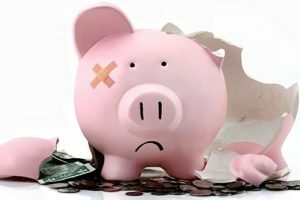 In fact, the CFPB or the Consumer Financial Protection Bureau reports that 43% is the highest debt-to-income ratio which a consumer can have and still he can be eligible for a qualified home loan. What to do if my DTI ratio is extremely high? If you think that your DTI ratio is higher than what it should be, there are 2 simple ways to lower it and become creditworthy again. You either have to increase your income or reduce your debt payments. If you have enough time, you may even be able to take on to a second job for earning passive income. If you’re already in a good position at your workplace, how about asking for a raise? And in case you want to reduce the total amount of debt that you owe, you may opt for debt relief companies which can help you pay off loans and credit card debt. You may even start refinancing your loans by taking out a bigger loan of a bigger amount and consolidate all your payments into a single payment. 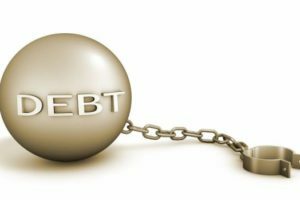 Debt-to-credit ratio – What is it? Just as your debt-to-income ratio, your debt-to-credit ratio is called the credit utilization ratio which is a vital factor in computing your credit score and which is used by the lenders to determine the risk that you pose as a borrower. Are you wondering about how you can calculate your debt-to-credit ratio? Well, you just have to add all the available lines of credit which you have taken out and then add the debt which you’ve accumulated on such lines of credit. Divide the total debt amount by the total credit that is available to obtain your debt-to-credit ratio. Once you’re done, you should understand what that means for you and anything more than the normal amount could have a costly return on the interest rate that you have to pay. Therefore, the key is to maintain a healthy amount of debt so that you don’t contribute to a higher debt-to-income ratio which bars your creditworthiness. Just be sure about triggering off your debts whenever they go over your head. Next article How to be Sure about Getting a Mortgage?